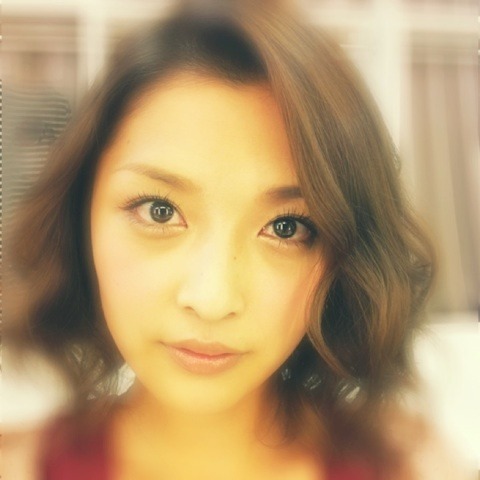 [Discuss] Rika Official Blog "HAPPY" by ameba! 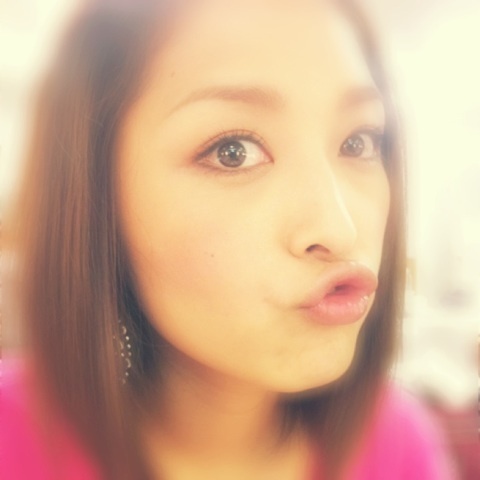 Re: [NEWS] RIKA new blog "HAPPY" by ameba! 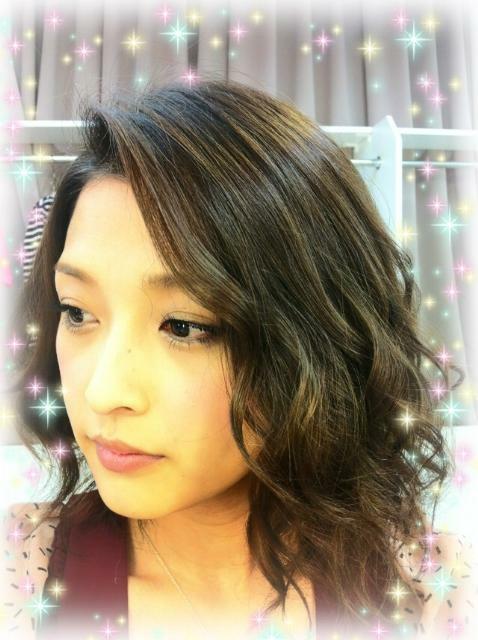 ^ so beautiful charmy! 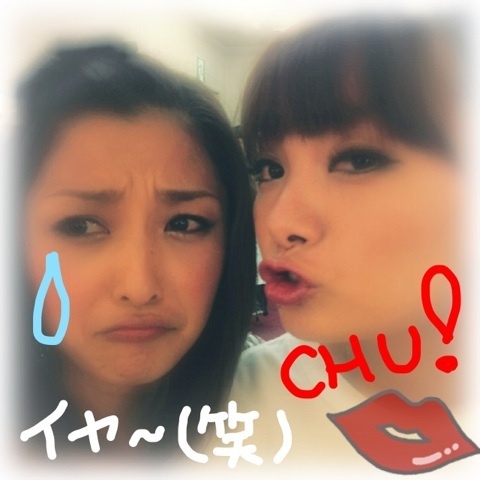 ^________________________^ Rika pouty lips working hard!! Rika has a cold??? GET BETTER!! that she always catches a cold on her rest day. Rika must not rest to be always healthy! 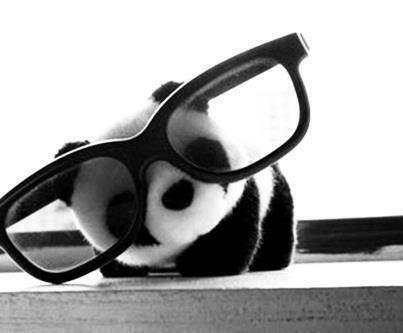 In english, Rika-chan, do your best. Rika's new dog?? 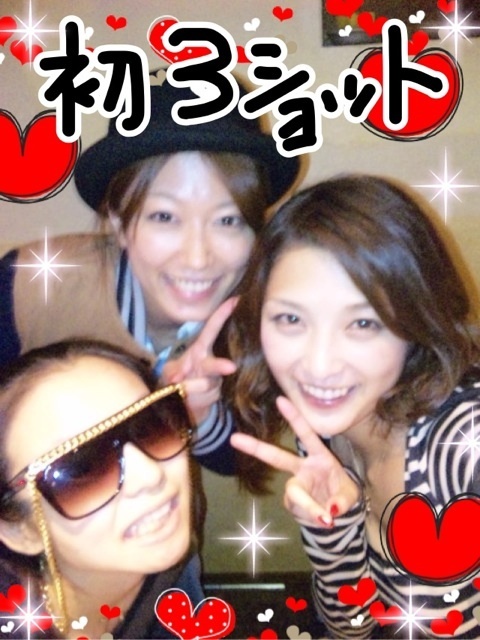 or hmm, she visited Ayaka-chan? 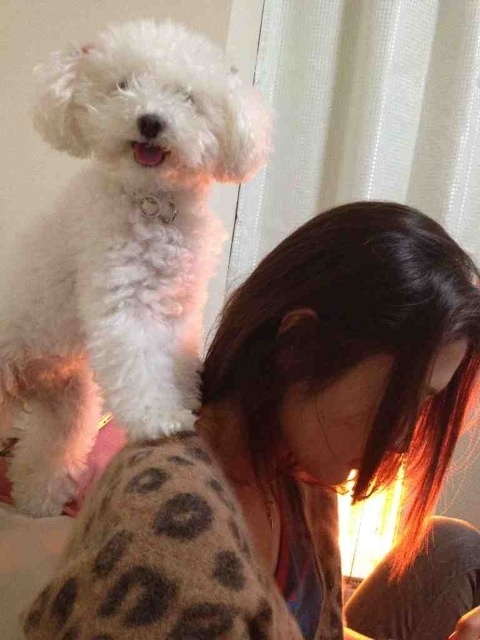 the moment i saw the dog, i knew its ayaka's. and she's surprised to received a bday gift from ayaka since her next bday is just 2 months from now. base on ayaka's gift you can sense that she's already a mother. the gift is very useful in the households. 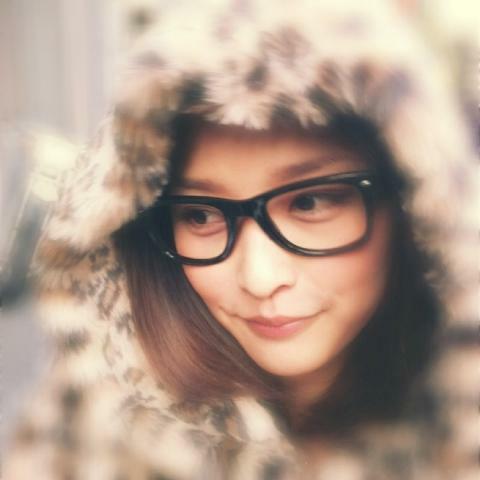 rika, being playful in her blog is good! like an online discussion with her fans! no change! beautiful as always! wow. interactive blog I hope she was reading our comments, too bad I didn't understand FLAWLESS QUEEN with the curls, secret to her beauty MUCH BETTER than gossip garbage blogs that are boring, every entry Rika tells a story! PARTY TIME!! dinner with Mai-chan and?? 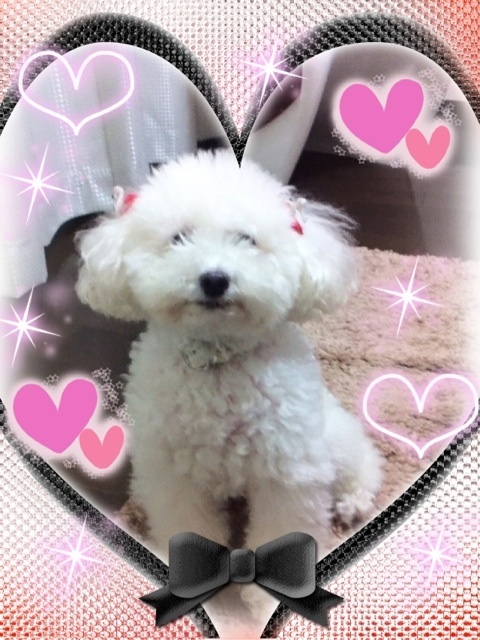 it seems kei-chan's dog love her the most! lucky dog!! 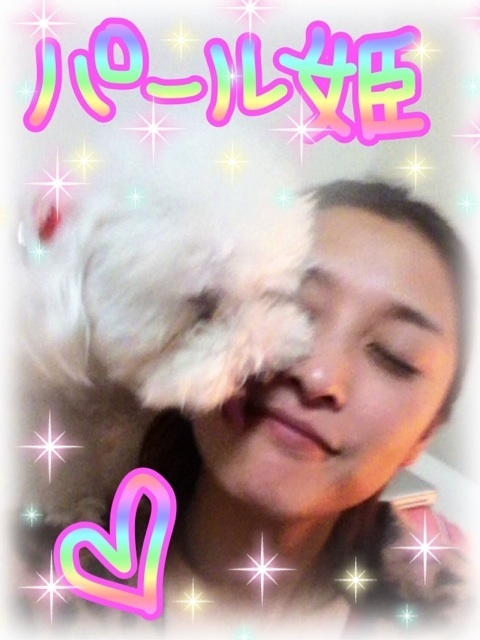 able to kiss rika-chan! 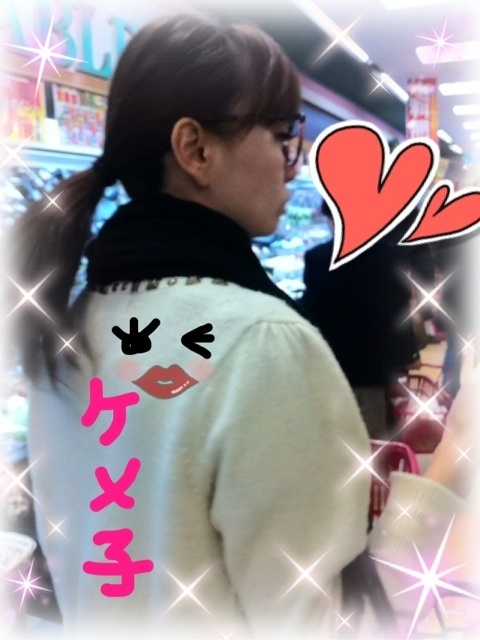 now Rika is taking sneak pix of Kei-chan? At Best Hit thing for DMM! Page created in 0.414 seconds with 19 queries.